Is your family challenged by harm behaviors like biting, hair pulling, hitting, kicking, throwing, yelling? Are you looking for an alternative to time-outs or just wondering if they are psychologically healthy? 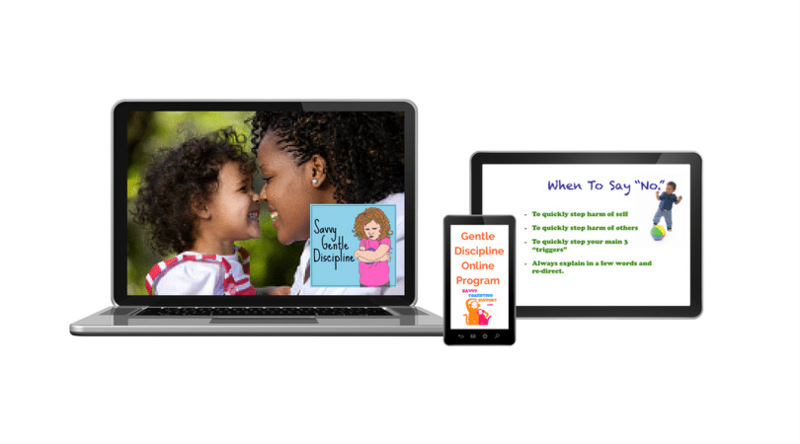 Do you have a young baby but want to establish a gentle discipline foundation for your home before challenging behaviors arise? If any of those are true, you can really rock this parenting thing with my affordable and easy online program. It’s based on the latest science and the most progressive practices for parenting gently and most of all, effectively. This program gave me clear ideas about what to expect for his age, and comprehensive set of guidelines and tips on how to handle our tantrums and challenges. I liked the emphasis on language and how to talk to toddlers in all the discipline scenarios and that has really changed our relationship for the better. 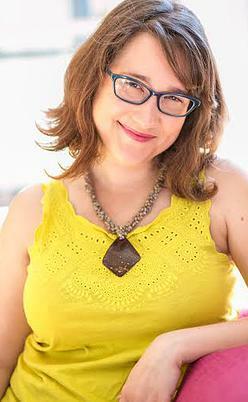 My name is Moorea Malatt, and I’ve been learning from children and teaching them for over 20 years as a preschool teacher and director, nanny, postpartum doula, mom! As a Parent Coach, I’ve worked with private clients, taught over 100 workshops and worked with over 600 families. I’ve finally created this online program for you, no matter how far from me you may be! To discipline means to teach. Gentle discipline is a method and a set of tools for parents. We prevent unwanted behavior in our young children by tapping into our children’s needs, by treating them with respect, showing them how to respect us, by coaching them through emotions, modeling desired behaviors and by getting very clear about our family boundaries and then being consistent. I provide the tools, step-by-step processes, and effective phrasing for my clients to emotionally coach their children through difficult situations. We aim for a peaceful outcome where discipline becomes joy and connection instead of punishment and disconnection. Below are some actual testimonials from my clients on my Savvy Gentle Discipline Program. My husband and I got a lot out of your discipline class and we could not have taken it at a better time. Now that [she] is 15 months, we are finally using all of the tools and communication is going really well! We have been using the techniques taught by Moorea in the Gentle Discipline class and they have worked wonders. I feel confident that I’m doing the right thing with how I gently discipline my 2 year old. 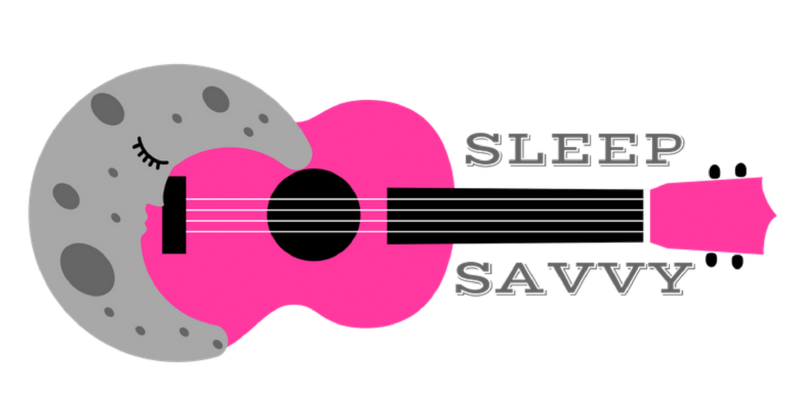 1.5hr slide and voice program in online video format! Email access to Moorea so she can answer your questions! …all found in a convenient member-only website! I was just referring back to the worksheet that you sent when we did our amazing phone consult with you on gentle discipline with our son. We have peace! It’s been so very helpful, so thank you again. I would have paid 10 times what you charged for the gentle discipline program. I think I’d bought 20 books and I was only getting more and more confused. 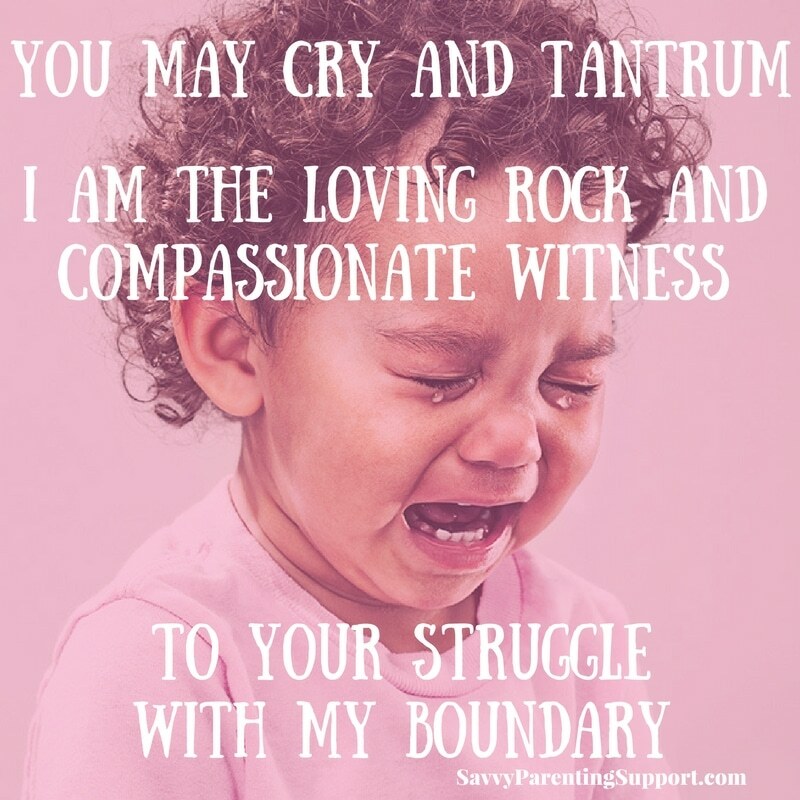 We started implementing the boundaries and helpful phrases and I suddenly had a new 2 year old and I’m now confident in my parenting even in public! Haha! Thank you! 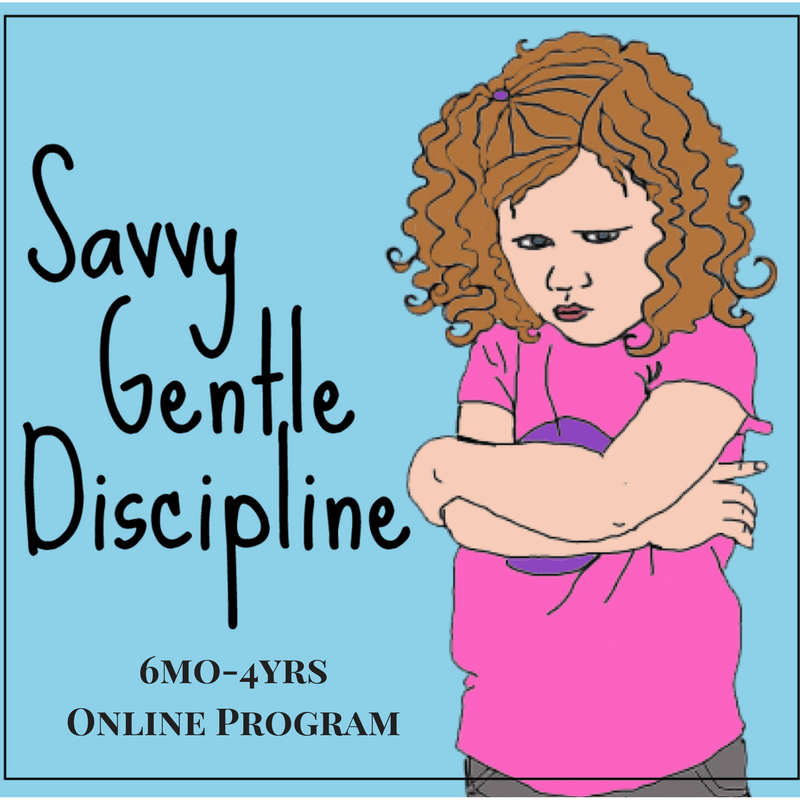 Become confident in your parenting with Savvy Gentle Discipline! ps. I’m already looking forward to hearing your success stories!